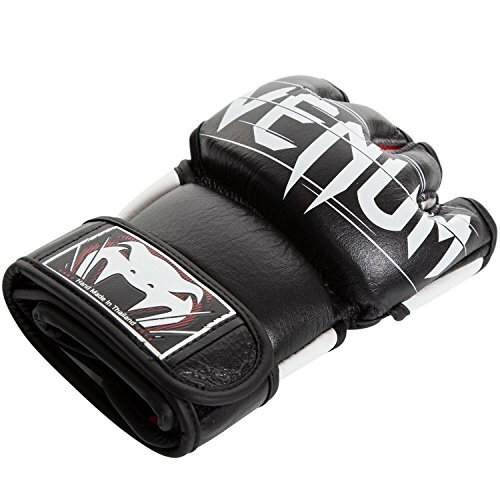 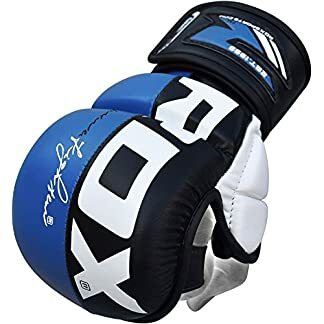 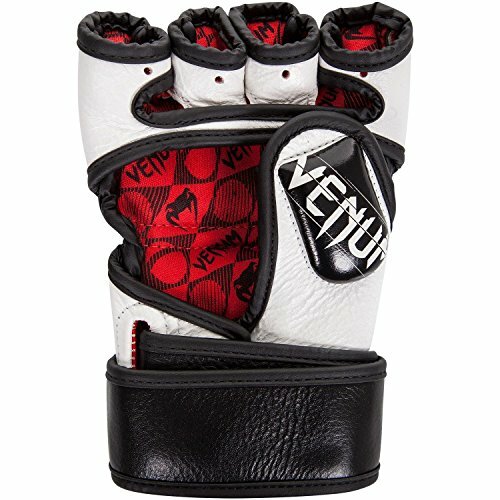 The Undisputed 2.0 MMA gloves are produced in the very well-known homeland of Muay Thai, Thailand. 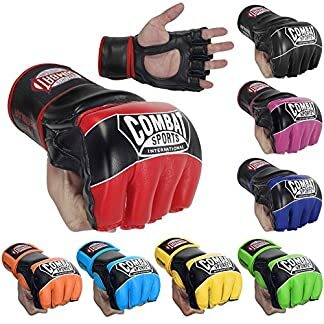 Known worldwide, Thailand produces high quality fighting equipment. 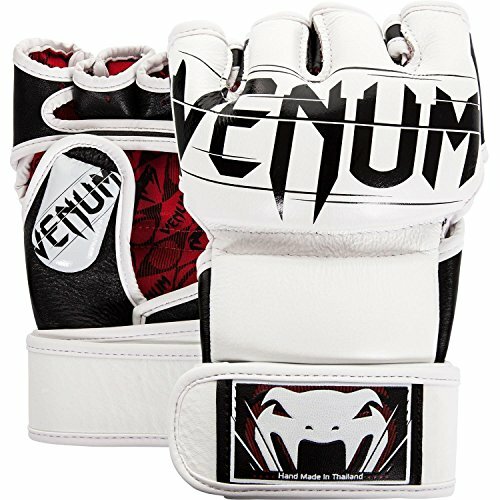 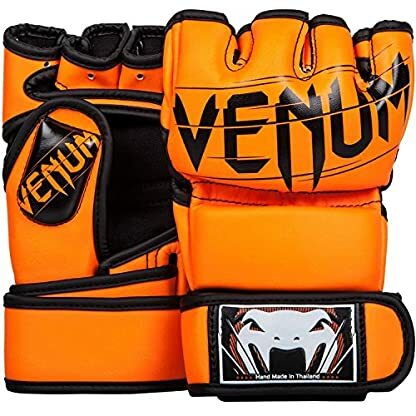 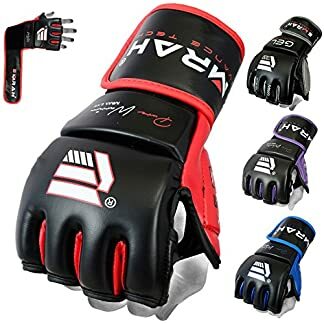 With a curved shape that conforms to your hand, these MMA gloves give you a better fit for a powerful punch. High quality PU leather offering the best quality for outstanding durability. Layered foam for better protection and shock absorption. 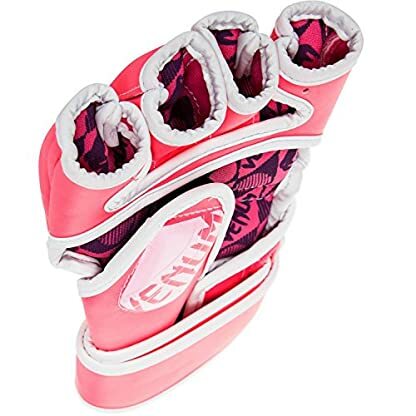 Top notch comfort feel. 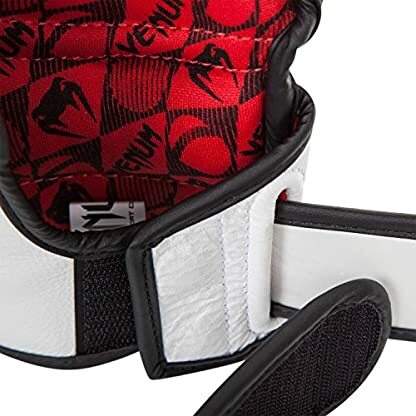 High wrist maintaining thanks to an adjustable strap. 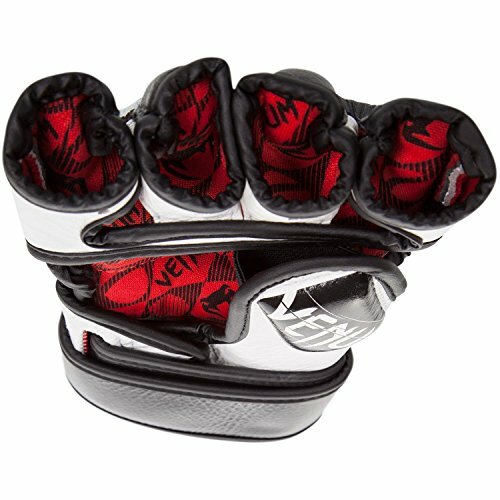 Exclusive Velcro strap system for hand pre-positioning. 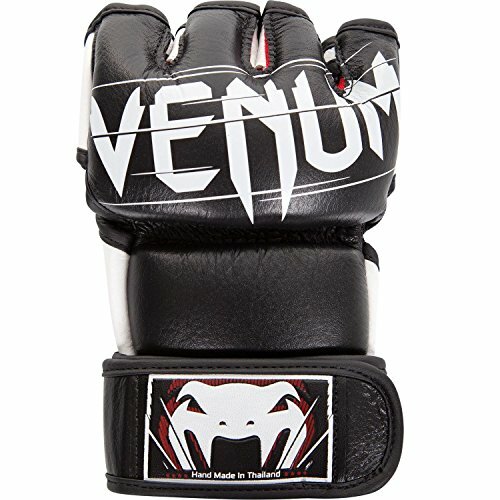 Handmade in Thailand offering a perfect finish.